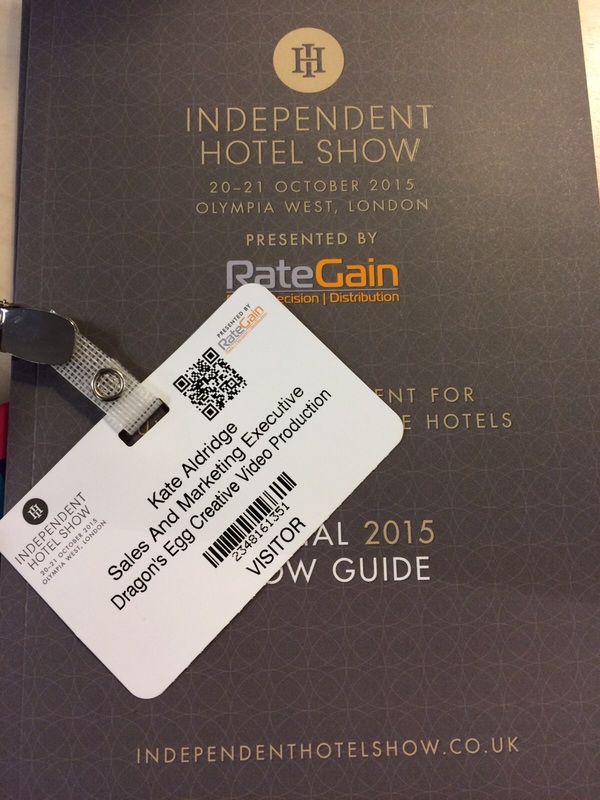 Today we are attending the Independent Hotel Show at Olympia London, and we are so excited to see all the exhibitions. Everything and everyone remotely associated with the hotel business is here, from software developers to bed bug sniffer dogs! Our Sales and Marketing Executive, Kate, is wondering around armed with references drumming up clients for advertising campaigns. So if you're there exhibiting, visiting, are a hotel or have a product she will let you know what we can do for you!